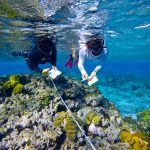 [post_content] => This week, students gained a hands-on appreciation for the "field" in The School for Field Studies as they completed two days of intensive Directed Research and the Tropical Marine Habitat Assessment. The research projects are taking shape nicely and students are doing a great job honing their methods and building the data set. One student in the reef modeling project even remarked, "I'm more comfortable diving upside down looking at corals than horizontal!" 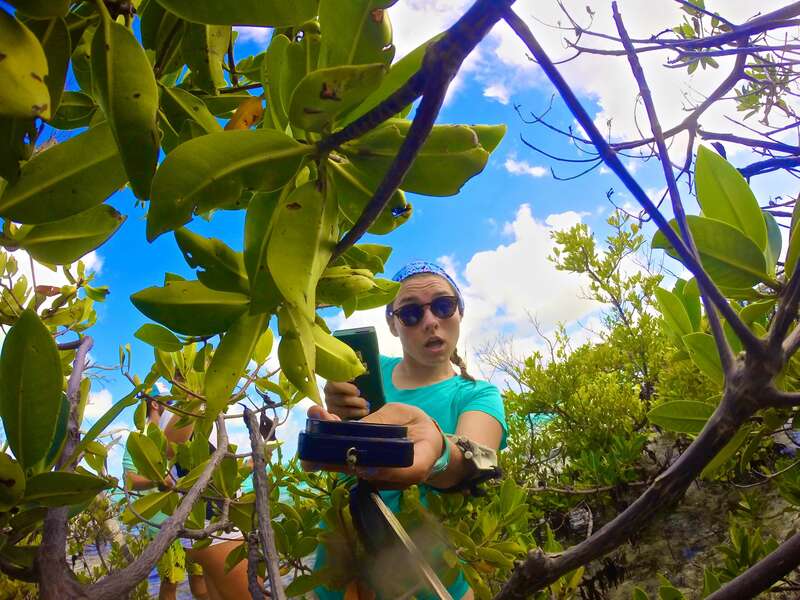 For the Tropical Marine Habitat Assessment, student teams investigated: 1) bleaching prevalence on a coral reef, 2) soil chemistry and canopy cover of a mangrove forest, and 3) plant density and invertebrate diversity in a seagrass bed. We were more than happy to reward their hard work this week with a relaxing Saturday of snorkel and dive excursions and community outreach activities. Stay tuned for more updates! [post_title] => Keep Calm and Marine Science On! [description] => For the tourists who flock here, the Turks and Caicos Islands (TCI)—which lie at the southeastern end of the Bahama Archipelago—are a diving and angling paradise. 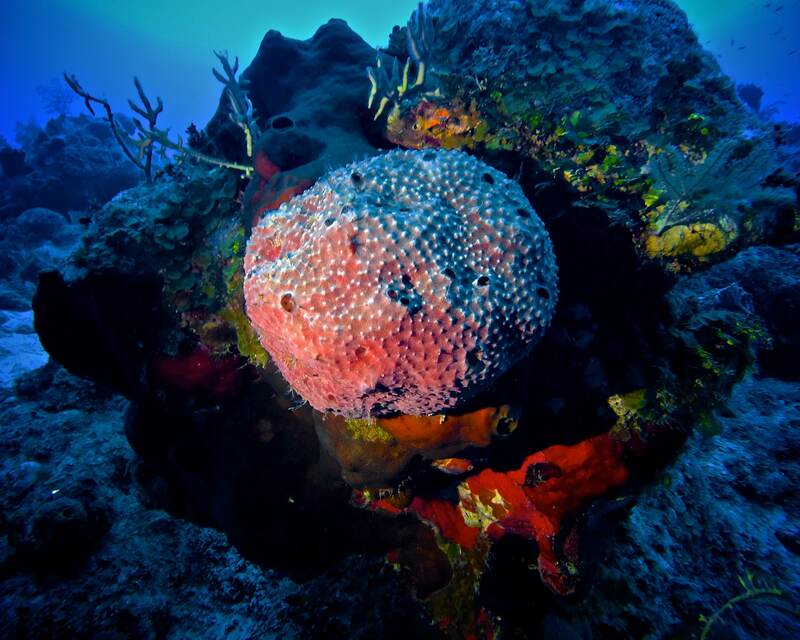 The clear waters are considered to be among the world’s top 10 diving destinations, where vibrant coral reefs, a dramatic sea wall, and a deep ocean trench sustain a stunning diversity of sea life. 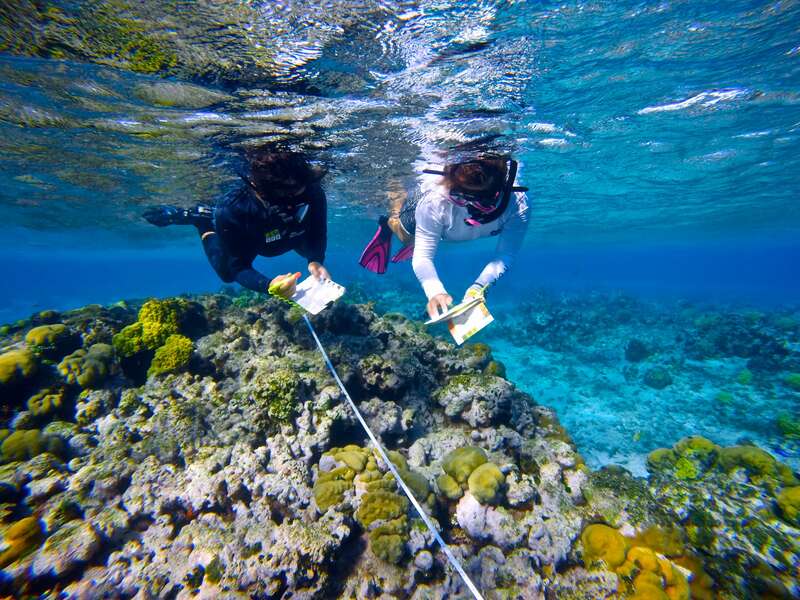 Through field observation, exercises, and research, students learn the concepts and skills needed to understand marine ecosystems and island community dynamics. [sub_header] => Keep Calm and Marine Science On! 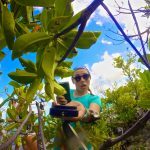 [post_content] => The Turks and Caicos Islands are home to vibrant coral reefs, dramatic sea walls, and a deep ocean trench, which together sustain a stunning diversity of sea life. 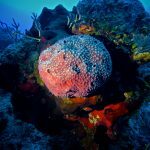 Spotted eagle rays, lemon sharks, sea turtles, humpback whales, and dozens of fish species thrive among the sandy shoals, seagrass beds, mangrove forests, and coral reefs surrounding the Islands.